1-CD Digipak (4-plated) with 28-page booklet, 25 tracks. Playing time approx. 66 mns. A new slant on one of the greatest country artists of all time! Some well-known hits North To Alaska, All For The Love Of A Girl, When It's Springtime In Alaska plus many overlooked gems! Originally, a 'ballad' was a story song, and then it became shorthand for a slow love song. Johnny Horton was the master of both sorts of 'ballads. ' 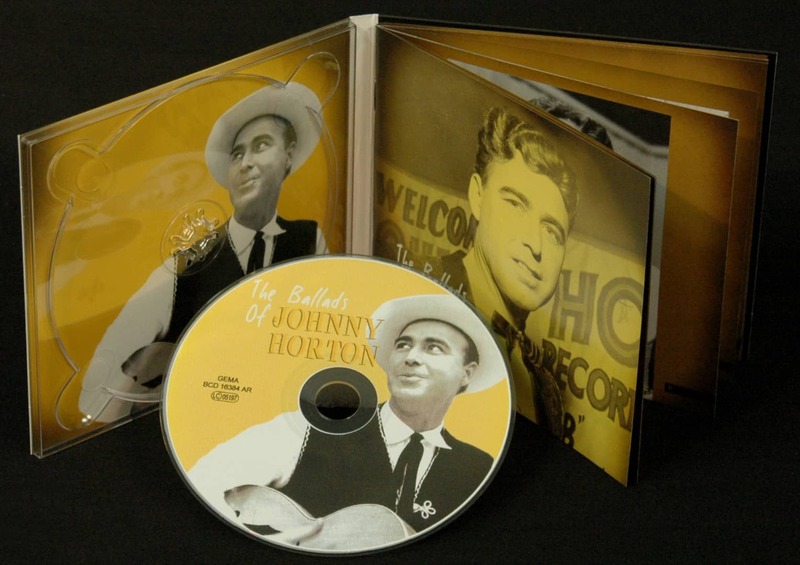 Bear Family has issued everything that Johnny Horton ever recorded on two monumental boxed sets, and we have also issued the best of his rock'n'roll recordings. Now, on this exclusive single CD collection, we've focused upon his ballads, and emphasized just what a great singer he was. The set was compiled by Richard Bennett, who has produced Emmylou Harris and currently works with Mark Knopfler. 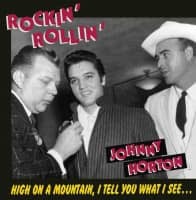 As Richard Bennett writes, Johnny Horton's voice was big, infectious and friendly, bursting with charisma and personality. 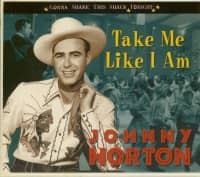 There's no telling how far Johnny Horton would have gone or how he'd be thought about today had he not died in the small hours of November 5, 1960. That fatal car wreck ensured he'd be remembered as so many whose lives are cut short in their prime... young, vital and brimming with talent. In ten years he'd gone from talent show contestant to country and pop singing star, recording a wide range of material that rode the crests of a rapidly changing music scene. 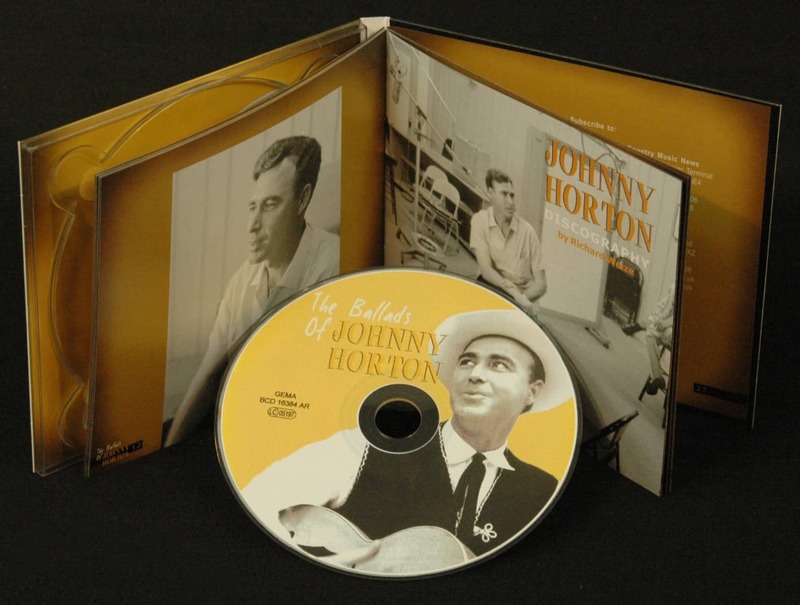 From the strong Western influence of the early Abbott sides recorded in 1950 and 1951 in Los Angeles to post-Hank Williams Nashville at Mercury through the mid-1950s and finally with Columbia Records beginning in 1956... Johnny Horton recorded everything from barroom weepers and straight country to rockabilly and bona fide pop hits. Horton covered that much musical geography because he could, he was a damn good singer... a GREAT singer. His voice was big, infectious and friendly, bursting with charisma and personality. 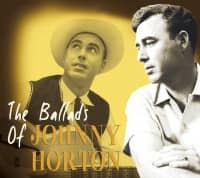 While he is much admired for the rocking up-tempo tunes and the mega hit Battle Of New Orleans, Johnny Horton is less remembered as the great ballad singer he was. Record companies leaned toward tempo for the A-side of singles to attract air play. Very often the flip side of the record was where the heart felt ballad was hiding or maybe a few would turn up tucked into a long playing album. It's these overlooked treasures that make up this set and, with the exception of When It's Springtime In Alaska, none were released as A-sides while Meant So Little To You from 1954 remained unissued for 37 years. 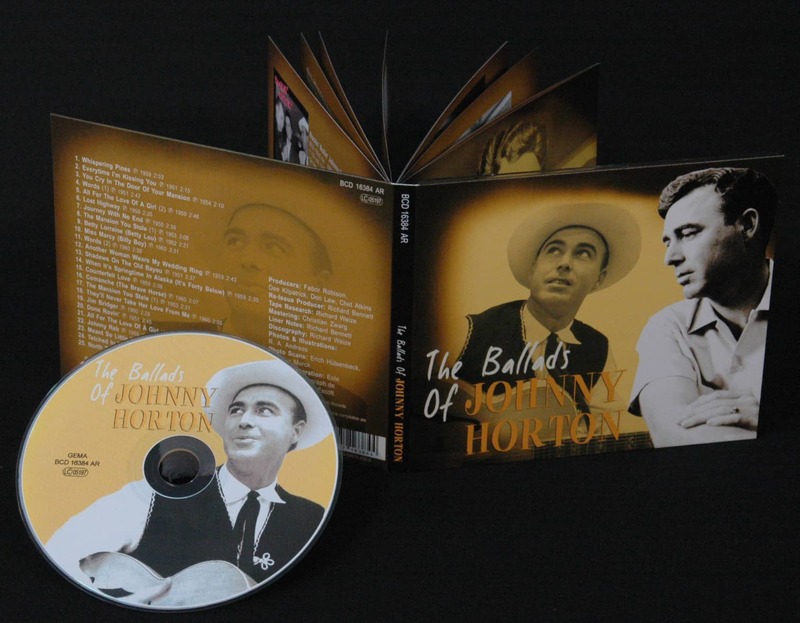 I was in London working on a recording project when I received a note from Richard Weize asking if I would assemble this CD of Johnny Horton ballads. I was immediately taken back to 1956 when as a youngster I first became aware of a song on the radio called I'm A One Woman Man. I was pulled into that record, the sound, the drive, the click-clock of Bill Black's string bass. Mostly though, I was drawn to the fellows voice who was singing it. 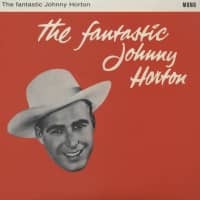 From that day forward I always sought out Johnny Horton's records and later when my contemporaries scrambled to be the first to have the latest Beatles or Rolling Stones release, I delighted in the great and grand luck of finding a Horton single on Mercury in a dime store close-out bin for nine cents! Those were touchstone records for me then as they are now. In so many ways his music and those recordings have informed my life as a professional musician having gone from country to styles far a-field and occasionally back again. In compiling this collection I have chosen ballads that span Horton's entire career and those that I like as songs. He sang so well that he could sell nearly anything... well almost. A few songs just don't hold up for me and I've omitted those. I'm sorry if they happen to be your favourites, but it's simply one reporter's opinion. Thought has been put into the sequencing of this set... how it runs musically and the mix of styles through the years. Included are a few tunes that might have questionable pedigrees as ballads. Today a ballad is generally accepted to be any slow piece of music, but I've always felt a ballad to be a song that tells a story regardless of tempo. Also, ballads of the 1950s were often recorded at a brisker tempo than their modern equivalents. With that in mind, I have taken some liberty. 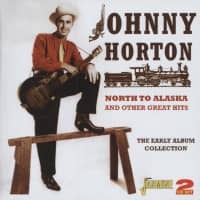 Johnny Horton was at the top of his game with North To Alaska playing on every pop and country radio station that autumn of 1960 when he died. I speculate he would have had a long and productive career ahead of him, all the while adapting as he did so well to musical trends that lay ahead. Some of his later recordings already foreshadowed the coming of strings and voices. He negotiated that countrypolitan approach beautifully and would have been very much at home with 60's style Nashville and beyond with it's increasing emphasis on ballads. For Johnny Horton there would have been many more ballads. 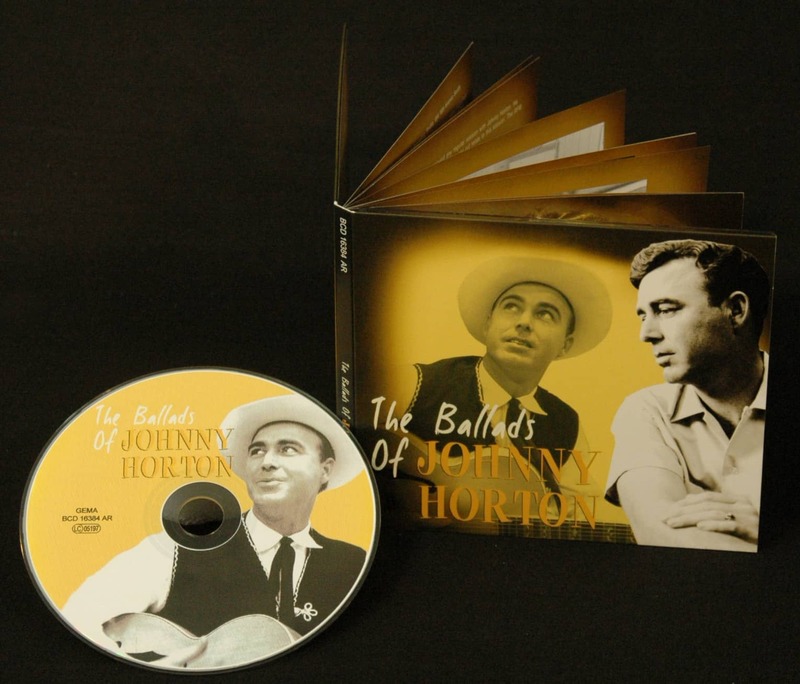 Customer evaluation for "The Ballads Of Johnny Horton"